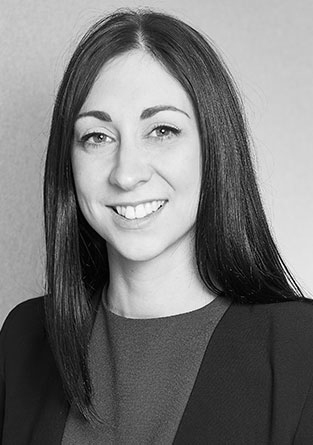 Victoria is a Project Director with experience that extends across both the public and private sectors working for a range of Landlords and Corporate Occupiers on a varied range of schemes through all aspects of a project life cycle. She has worked on mixed used complex commercial developments, residential developments, phased relocation and fit out projects with experience of undertaking fit out works within occupied premises within EMEA. With a broad understanding of the wider real estate business, Victoria leverages this knowledge to ensure that the client’s project needs are addressed and appropriate advice provided. Through her project experience she has gained an in depth knowledge of procurement, contract administration, governance and control of the project team. Major recent projects includes Unison HQ, Farfetch and Cundall.